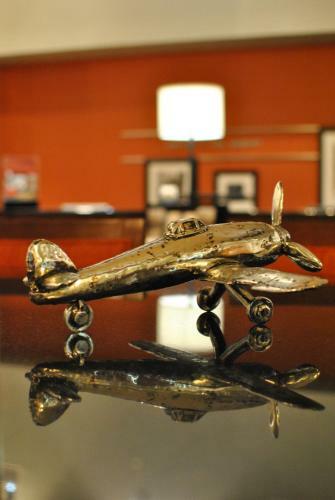 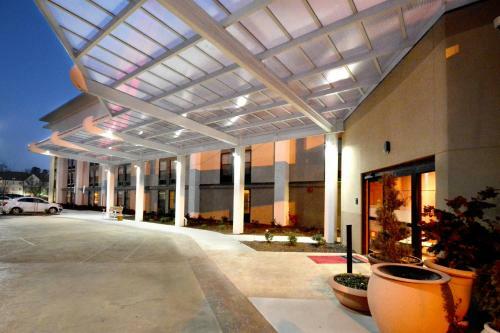 Only one mile from Raleigh-Durham International Airport, this hotel offers free airport transportation. 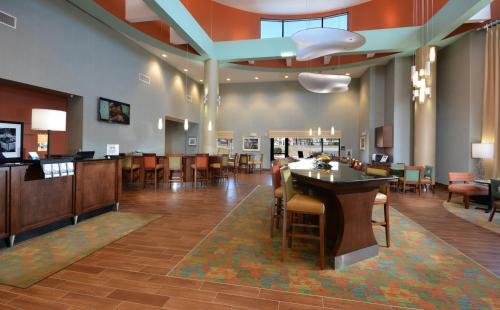 This Morrisville hotel also features an outdoor pool, free Wi-Fi and rooms with a 37-inch HDTV. 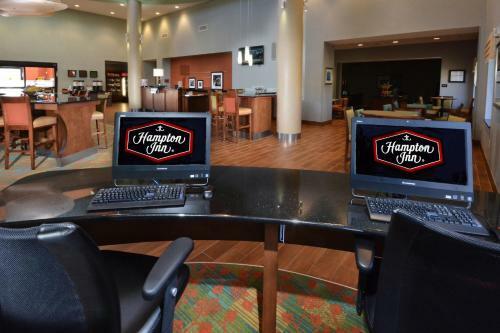 Hampton Inn Raleigh-Durham Airport includes a coffee maker, work desk and seating area in every room. 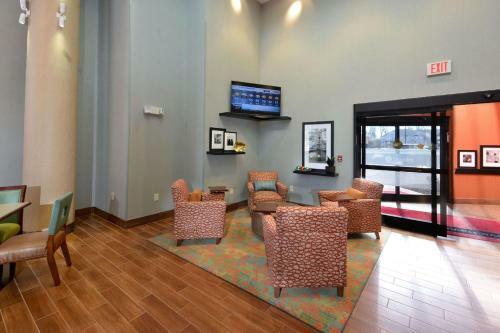 Cable TV and a hairdryer are provided. 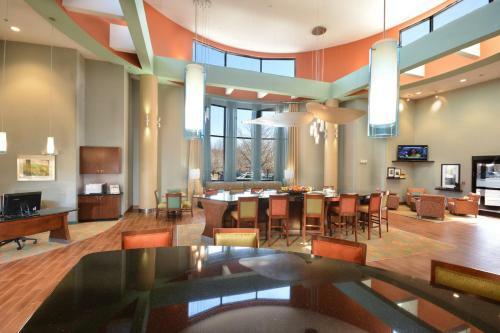 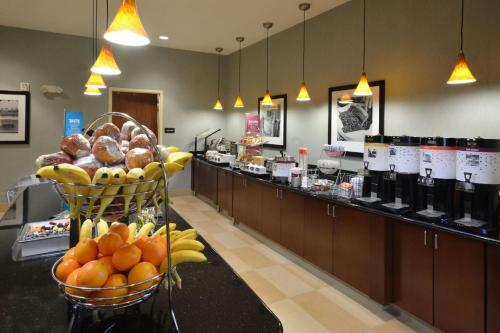 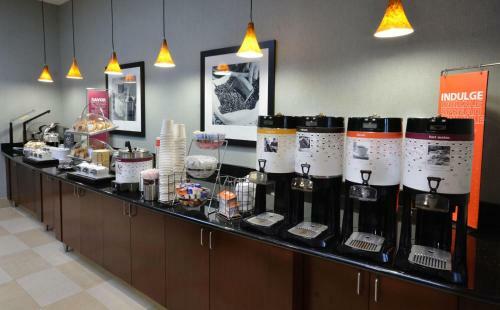 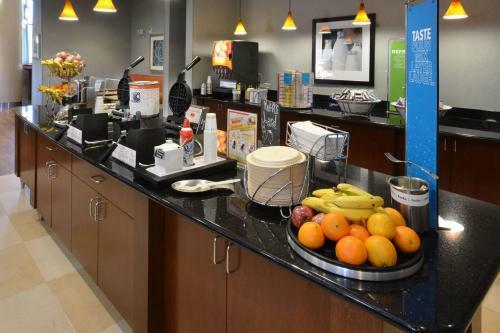 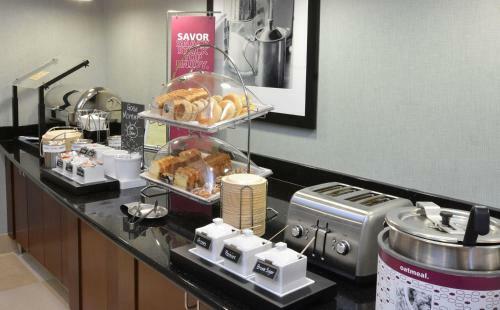 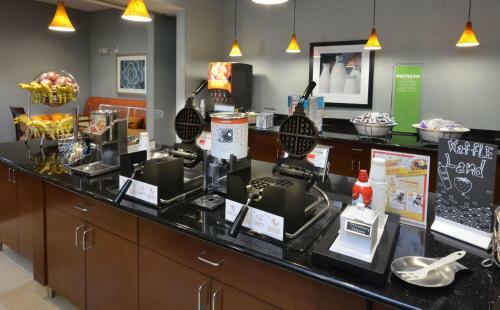 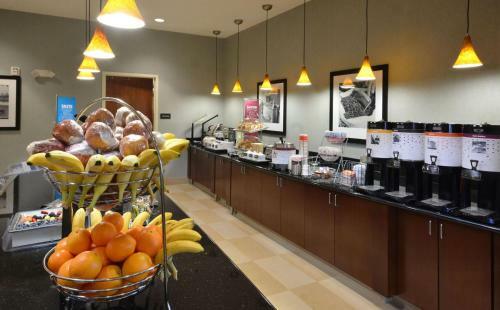 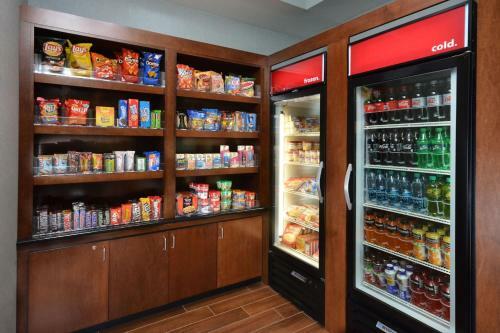 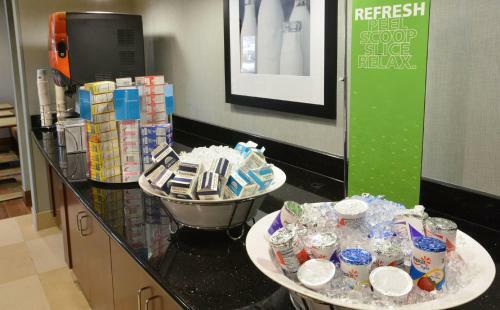 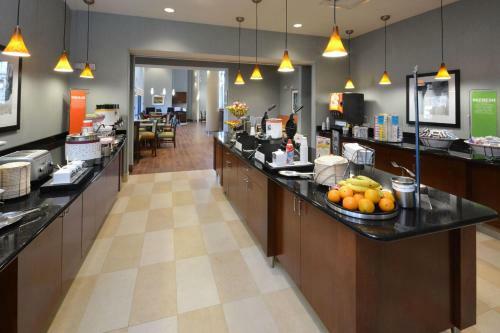 Guests at Raleigh Airport Hampton Inn are served a hot breakfast buffet daily. 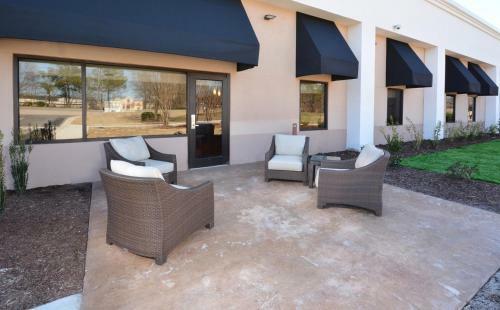 A business center and laundry facilities are on site. 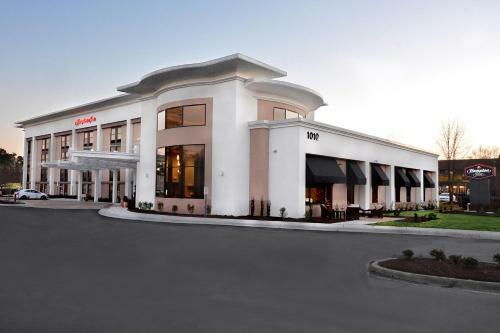 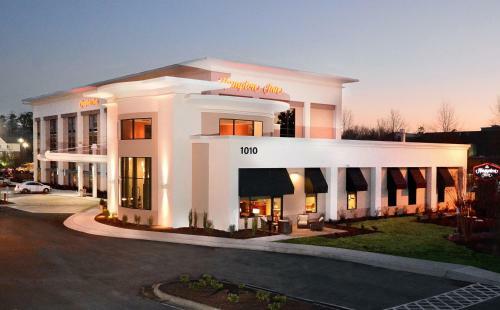 Prime Outlet Mall At Morrisville is one mile from this Hampton Inn Raleigh and Research Triangle Park is 5 miles away. 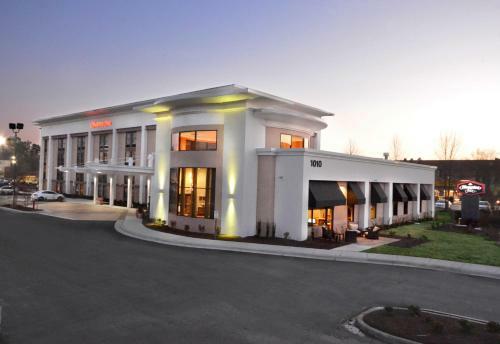 North Carolina State University and the NC State Fair Grounds are within a 15 minute-drive. 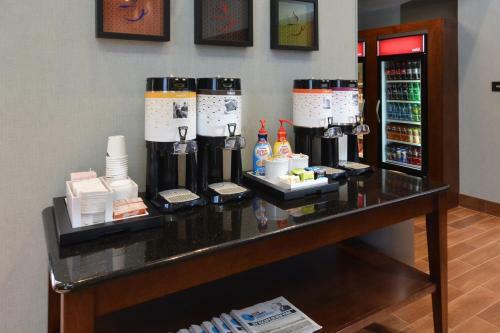 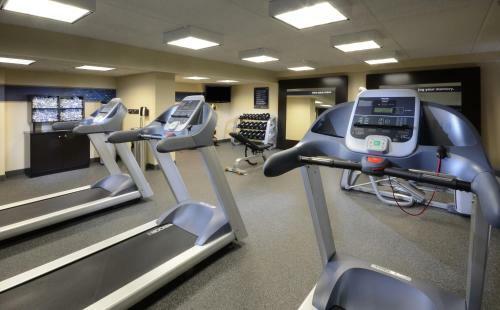 the hotel Hampton Inn Raleigh/Durham Airport so we can give you detailed rates for the rooms in the desired period.